Elvis food–all the dishes, like his quirky peanut butter-banana-bacon sandwich–has inspired generations of cooks. What’s your Elvis-ish treat? Hangover cures are on everyone’s mind the day after celebrations, like New Year’s Eve. Discover hangover cures and myths from around the world. New Year’s Eve drinks set the tone for the night, so kick off your next 365 of them with one of these sophisticated Cary Grant-Deborah Kerr libations. These 12 quick recipes will make getting through the Christmas holiday a lot easier. Consider them our gift to you. Merry, merry! For Thanksgiving dinner this year, we’ve colored outside the lines and put together a fantastic menu. All the familiar ingredients in unexpected ways. Flying Pigs Farm’s leaf lard is just one of the farm’s superb pork products made from free-roaming and foraging heritage pigs. 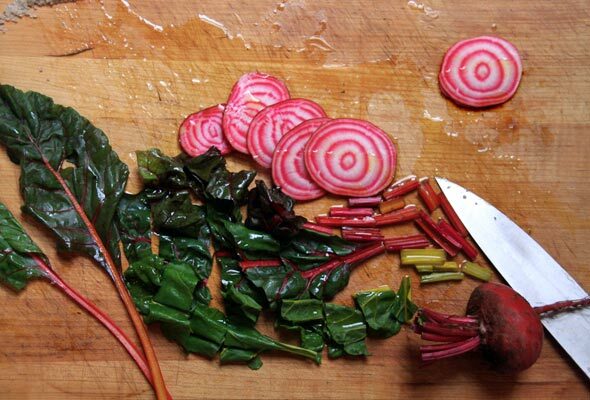 Roasting rainbow swiss chard is a treat during cooler weather when the leaves are no longer at their peak. A bit of olive oil is all you need. Wooed by rainbow chard, the vegetable world’s most dandy member, our greenmarket girl, Renee, shares suggestions for cool-weather cooking. 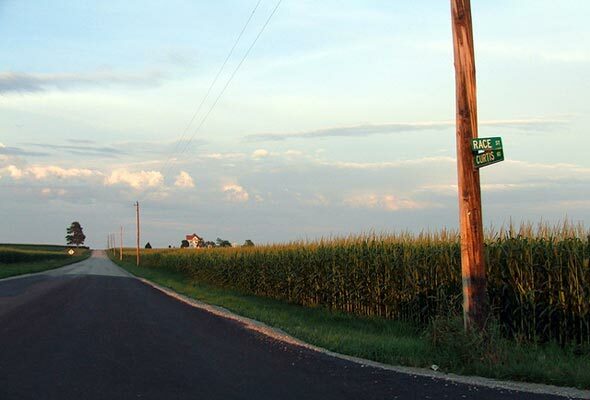 Late-season corn, that last vestige of summer, can be, shall we say, starchy. Renee, our ever-intrepid Greenmarket Girl, offers up ways to coax the sweetness out of every kernel. Lobster Rolls: Mayonnaise or Butter? 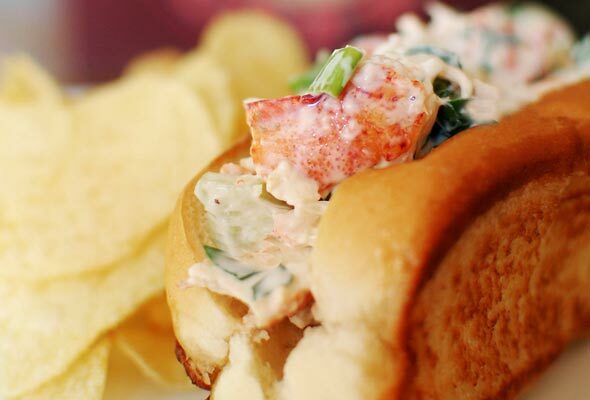 When making lobster rolls, do you opt for mayonnaise or butter? Our fearless food contrarians, David and Renee, battle it out. Which dressing will reign supreme? A sweltering summer kitchen doesn’t stop our fearless Renee. She simply piles her greenmarket finds on the cutting board, chops, drizzles, salts, and eats. 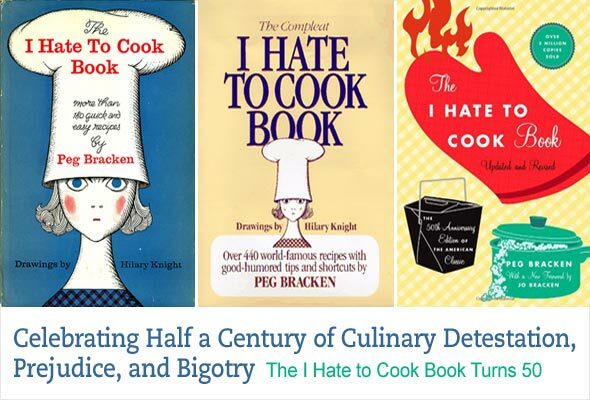 The classic I Hate to Cook Book turns 50, and a line up of writers, take-out lovers, novelists, and bloggers express their vitriol of kitchenly duties. Ah, gelato. 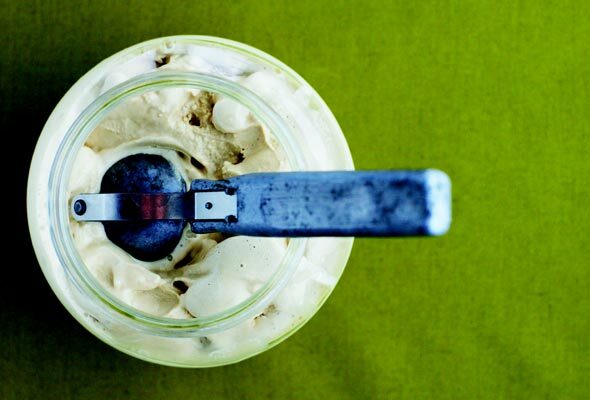 The same ingredients as ice cream but, oh, how much richer, creamier, and just plain insanely satiating it is. Pick your favorite gelato flavor here. 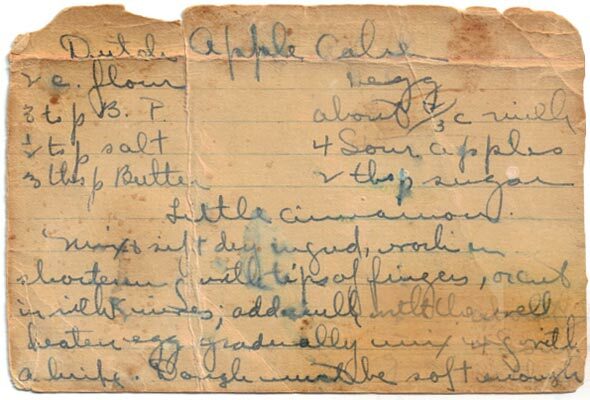 Once again on opposite sides of an issue, Renee and David sound off on what makes for a successfully written recipe: artful language or practicality?